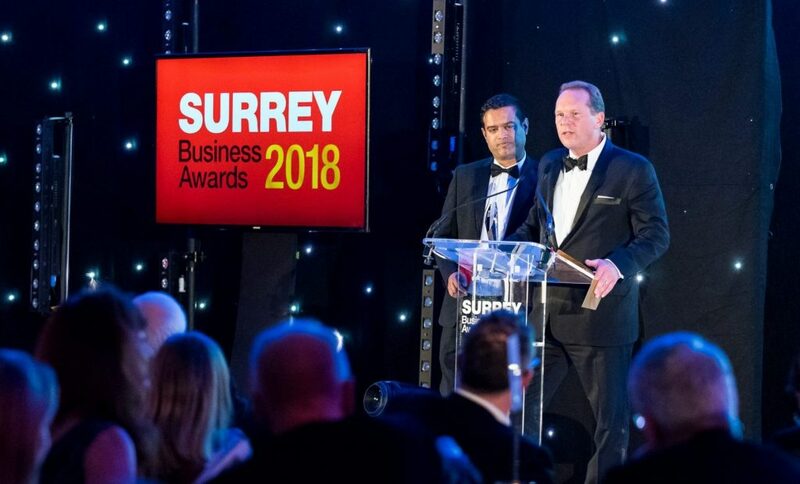 We were delighted to sponsor the SME Business of the Year at the Surrey Business Awards, held on 4 October 2018. 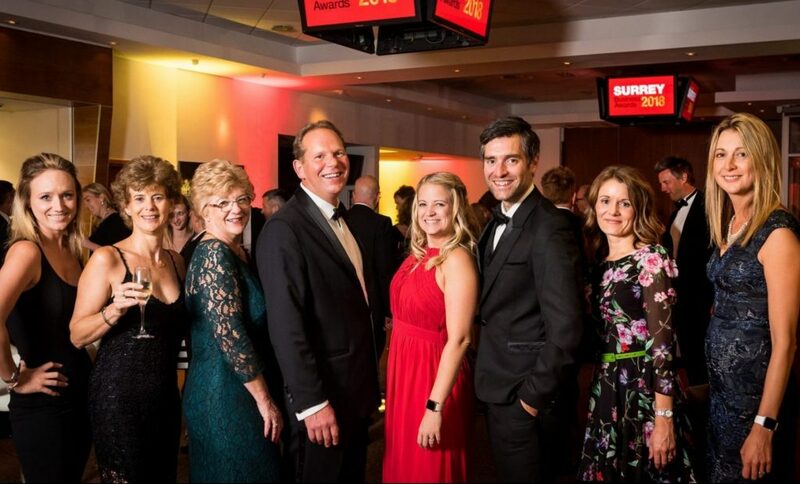 These awards are one of the county's most celebrated events and it was a pleasure to be part of an initiative that praises businesses for their success and commitment. 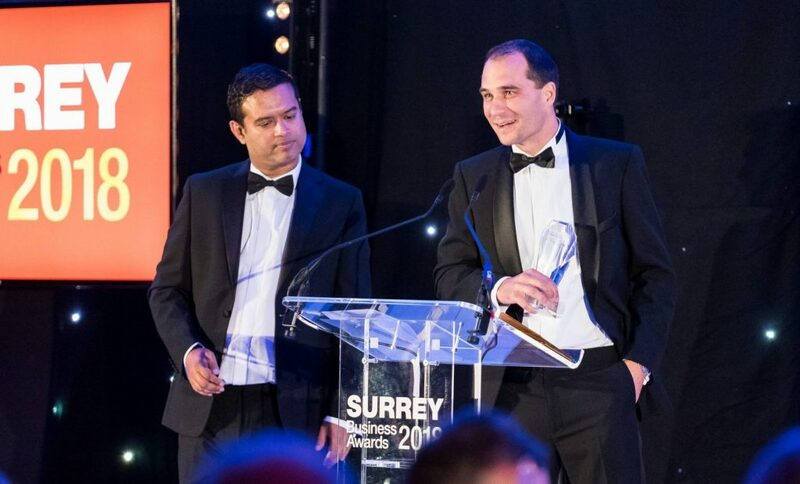 Held at the spectacular Epsom Racecourse, the event saw a multitude of local businesses gather together to recognise their achievements and highlight innovation throughout Surrey. 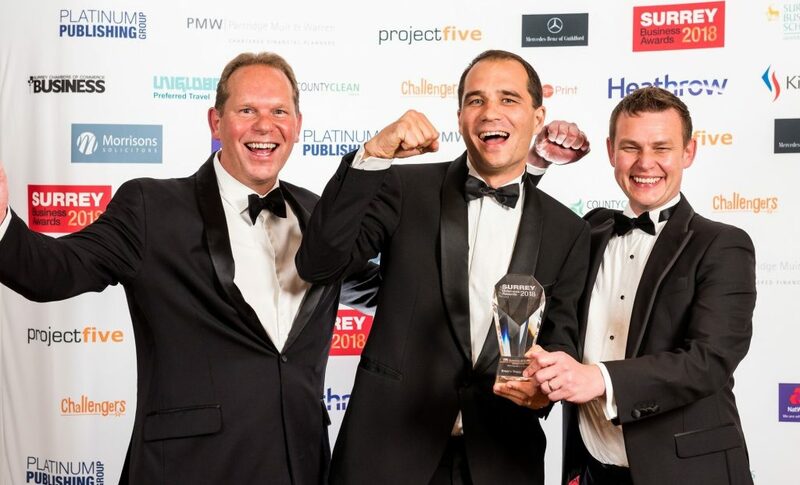 As a judge of the award for SME Business of the Year, Simon Lewis was inspired by the passion, determination and tireless energy that the nominees demonstrated in their award submissions and interviews. 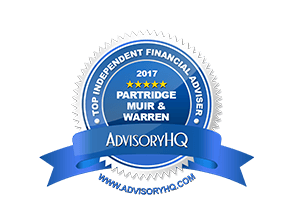 As CEO and owner of a Surrey based business, I know how hard it is for businesses to succeed and the trials and tribulations they have faced. It was a real honour to be part of an awards programme that celebrates success and I am confident that these companies will continue to make a positive impact on our local economy. We would like to congratulate all of the winners, in particular Bruce's Doggy Day Care, winner of the SME Business of the Year 2018. 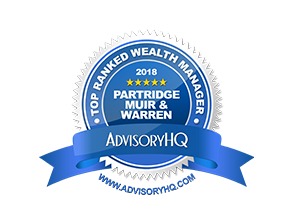 Copyright © 2019 Partridge Muir & Warren Ltd. All Rights Reserved.